Originally posted Wednesday, July 1, 2015 by the Illustrators Partnership of America (IPA). The following is courtesy of IPA. Therefore we're asking all artists concerned with retaining the rights to their work to join us in writing. • "The Next Great Copyright Act" would replace all existing copyright law. • It would void our Constitutional right to the exclusive control of our work. • It would "privilege" the public's right to use our work. • It would "pressure" you to register your work with commercial registries. • It would "orphan" unregistered work. • It would make orphaned work available for commercial infringement by "good faith" infringers. • It would allow others to alter your work and copyright these "derivative works" in their own names. • It would affect all visual art: drawings, paintings, sketches, photos, etc. ; past, present and future; published and unpublished; domestic and foreign. 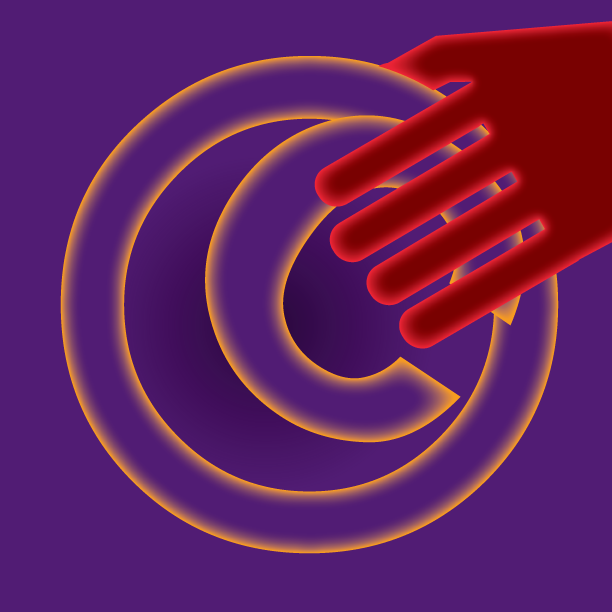 The Demand for Copyright "Reform"
The demand for copyright "reform" has come from large Internet firms and the legal scholars allied with them. Their business models involve supplying the public with access to other people's copyrighted work. Their problem has been how to do this legally and without paying artists. The "reforms" they've proposed would allow them to stock their databases with our pictures. This would happen either by forcing us to hand over our images to them as registered works, or by harvesting unregistered works as orphans and copyrighting them in their own names as "derivative works." It's important that lawmakers be told that our copyrights are our source of income because lobbyists and corporation lawyers have "testified" that once our work has been published it has virtually no further commercial value and should therefore be available for use by the public. • It's important that you make your letter personal and truthful. • Keep it professional and respectful. • Explain that you're an artist and have been one for x number of years. • Briefly list your educational background, publications, awards, etc. • Indicate the field(s) you work in. • Explain clearly and forcefully that for you, copyright law is not an abstract legal issue, but the basis on which your business rests. • Our copyrights are the products we license. • This means that infringing our work is like stealing our money. • It's important to our businesses that we remain able to determine voluntarily how and by whom our work is used. • Stress that your work does NOT lose its value upon publication. • Instead everything you create becomes part of your business inventory. • In the digital era, inventory is more valuable to artists than ever before. • Define your specific interest in copyright, and give a few relevant details. • You might want to stress that it's important to you that you determine how and by whom your work is used. • You might wish to state that even if you're a hobbyist, you would not welcome someone else monetizing your work for their own profit without your knowledge or consent.